The Aquabike most complete, for more sports! This sporty version , the FALCON , is for those who want to combine the cardio to strength training . 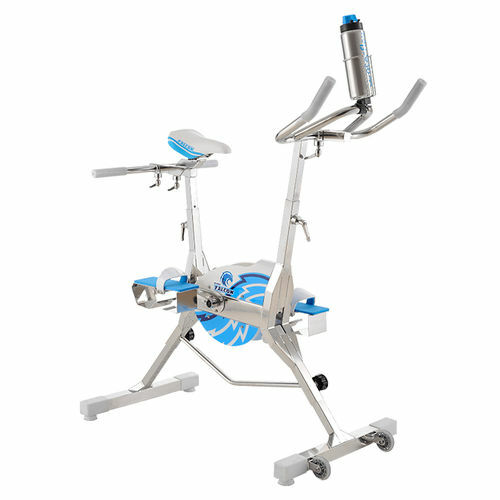 You will appreciate its high fluidity when pedaling and comfort of walking bare-use . Aquabike This is the most versatile and complete in its class. It is designed for daily and intensive use in chlorinated water as sea water, ideal for fitness or aquatic rehabilitation.